I know this one will be great. I met Vidar Skrede during my visit to Helsinki last fall. He’s a powerhouse of a musician from Haugesand, Norway, now living in Finland. His background is the traditional music from Rogaland (South West of Norway), but he also has a masters degree in Nordic folk music from the Royal Academy of Music in Stockholm. He is best known from his work with such bands as the Dynamo Band, Geitungen and The Secret Carpet Club. This summer he has toured the Midwest in The Blue and the Blonde, a duo with Jutta Rahmel (from Kardemimmit, a quartet featured at the Chicago World Music Fest). Vidar is a master of both the hardingfele and the flatfele. The first is the eight-string hardanger fiddle that features four (sometimes five) sympathetic that run under the fingerboard. The second is the flat or regular fiddle. His mastery extends to the guitar and mandolin. Here are a couple of tunes from an incredible session at the Musta Kissa (Black Cat) bar in Helsinki last October. The session was organized by accordionist Tejia Niku, who was a Fiddle Club guest in 2010 with the Polka Chicks. Antti Järvelä (Arto’s cousin) was there with a mandolin. 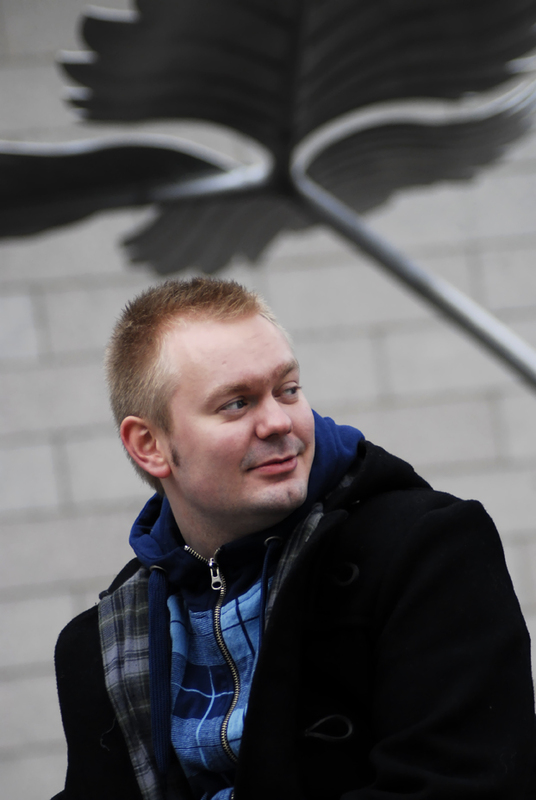 (Antti, any time you want to visit Fiddle Club, just let me know.) Gail Tyler played some banjo uke. I was doing my best to keep up on fiddle as Vidar led the way on guitar. 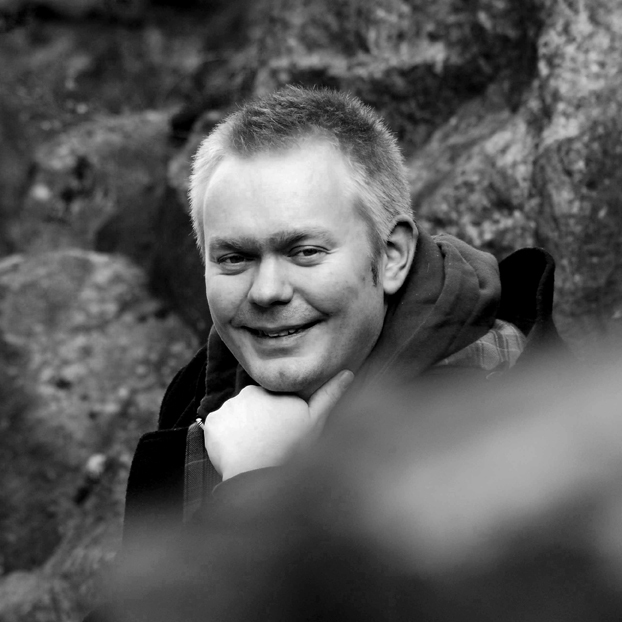 For more great tunes from Vidar, click here! Fiddlers, guitarists, folk music lovers &c. Don’t miss this one. Open jam this Sunday (9/15) at the Leadway Bar & Grill (5233 N. Damen) at 7 (pm). Fiddlers and all players of other instruments are welcome. Bring your current favorite tune. 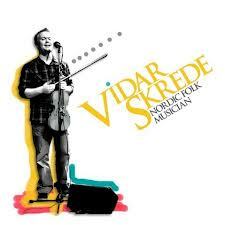 To hear Norwegian tunes from Vidar Skrede, click here or here. 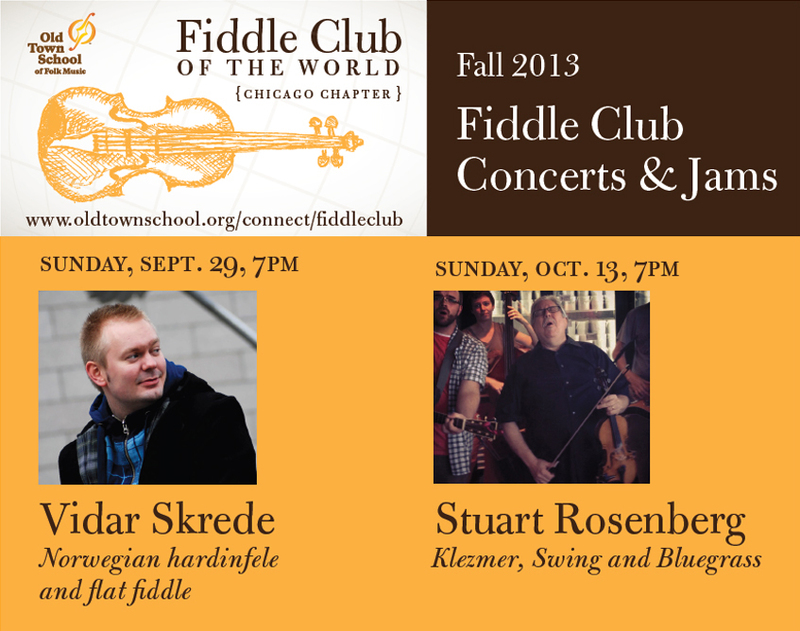 To hear recordings by Stuart Rosenberg, click here.